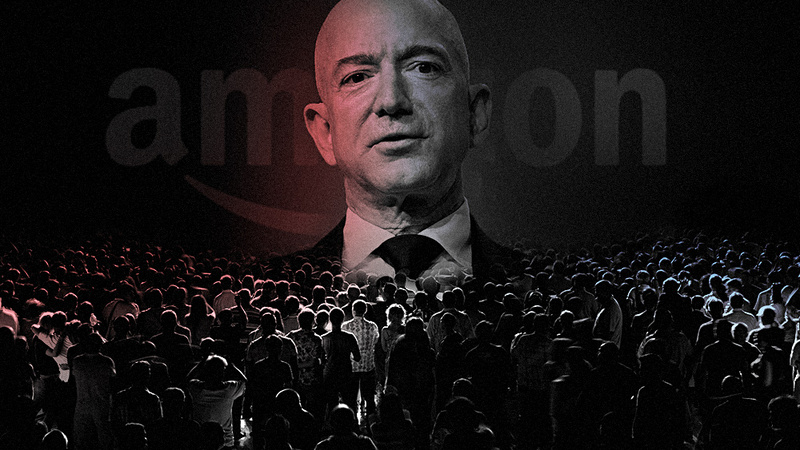 Why is Amazon still colluding with discredited “hate map” smear group SPLC? – Sense of Urgency! Home » Alternative Health News » Why is Amazon still colluding with discredited “hate map” smear group SPLC?